Today was the best weather for exploring the Abel Tasman #NationalPark from #Nelson for my lovely Guests visiting from the USA. 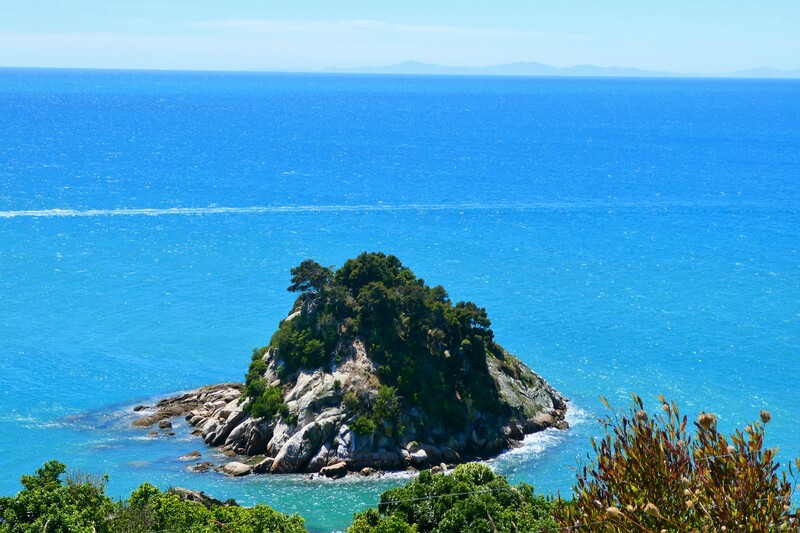 It was a taste and a scenic #tour through #Marahau and #Kaiteriteri. Their #privatetour took in the stunning coastal scenery and the growing areas of hops, berries and vineyards, surrounding #motueka. It was lunch at the #MoutereHillsVineyard before finishing their day at #WOW. #Toursbylocals. They loved their first day with me....tomorrow another day from #Picton.